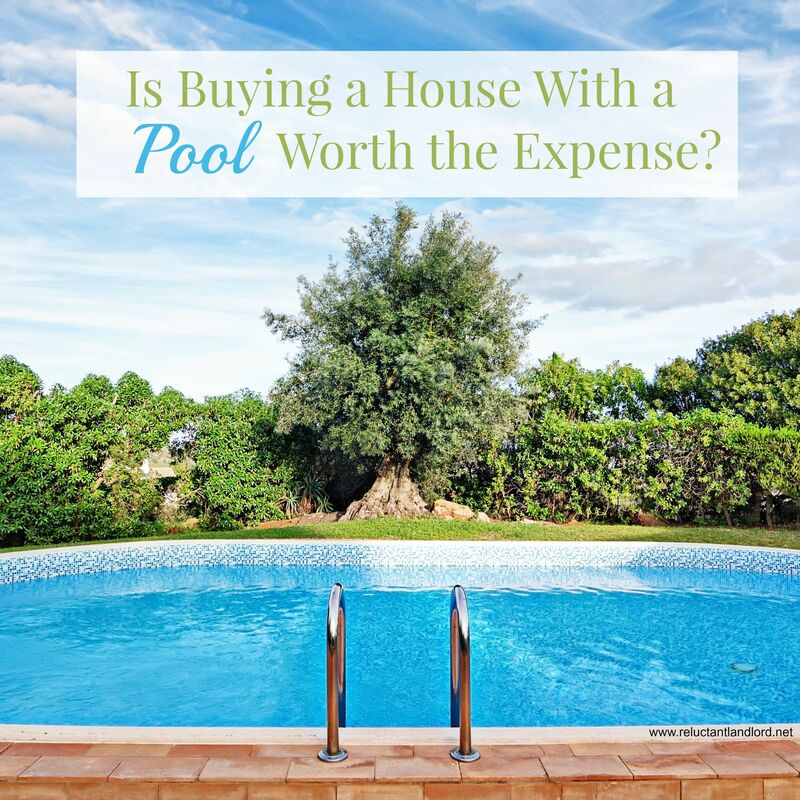 You are here: Home / Buying or Selling Real Estate / Is Buying a House with a Pool Worth the Expense? Is Buying a House with a Pool Worth the Expense? As a cost-saving and frugally living family, we recently bought a pool. Many including my amazing spouse, thought this was a contradiction to our frugal living motto because a pool is a hole in the ground where we throw our money. But in all reality, this was the best decision we could have made. It has opened more opportunities and ideas than I had ever imagined. I see the question all the time: “Is it really worth having a pool?” In my mind it is an adamant YES! A pool is expensive, it costs money and upkeep, but what people don’t think about is the value added. My husband and I are DINKS (Dual Income No Kids), but my best friend has three kids and I am their adopted aunt. The kids and I have a blast together and I even keep a car seat in my car for the youngest child. The problem was that my house wasn’t fun for them. Sure, we have toys. My husband has every “toy” known to man, including a projector and tons of movies. I have three sets of crystal, tons of houses, and new laptop. The problem was that we had grown-up toys. When our friends would come over, the kids would get bored. At one point I did have a bunch of kid’s toys at the house, so when a friend’s kids came over they had something to play with. But every time we moved, we had to downsize and that meant getting rid of the toys. Replacing the toys became expensive and we never were able to fit toys for all age groups. Our house became boring once again. Then we got a pool. Plus $300 worth of toys. Then everyone was happy. I had always wanted a pool, so I downsized over my husband’s deployment. We used the money we saved to buy a pool and a three car garage. I never realized what it meant for entertaining. We suddenly had something that appealed to ALL ages and didn’t center around food as much. I took my best friend’s kids shopping and we bought a ton of pool toys. Even with all the pool toys and storage bins I spent less than $300. We got toys ranging in ages from babies all the way to adults. Everyone had a blast! My parents even loved our pool and used the SAME toys as my friend’s kids. So now we have a place to play and we are able to entertain all ages. So to answer the question, “Is a pool worth it?” for us it is. It’s invaluable. It lets us host for and entertain any age. We can all have a blast, run off energy, get some exercise, and enjoy ourselves. What is your opinion on pools? Do you love them or hate them? 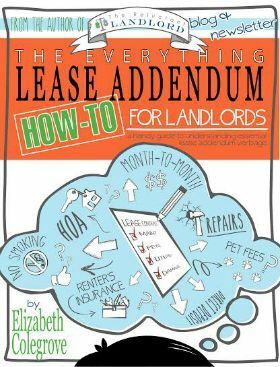 Do you own a house with a pool?